He was born January 5, 1947 in Portage, the son of Lyle and Elaine (Cook) Lytle. He graduated from Pardeeville High School in 1965. He was united in marriage March 30, 1966 to Bonnie Lee Atkinson. Lynn and Bonnie resided in Virginia Beach at Fort Eustis while Lynn was taking classes for being a seaman in the U.S. Army. He proudly served his country from 1966 to 1968. Lynn and Bonnie then returned to Pardeeville to start their family. They moved to Poynette in 1970. Lynn was employed for Operating Engineers local 139 as a heavy equipment and crane operator. 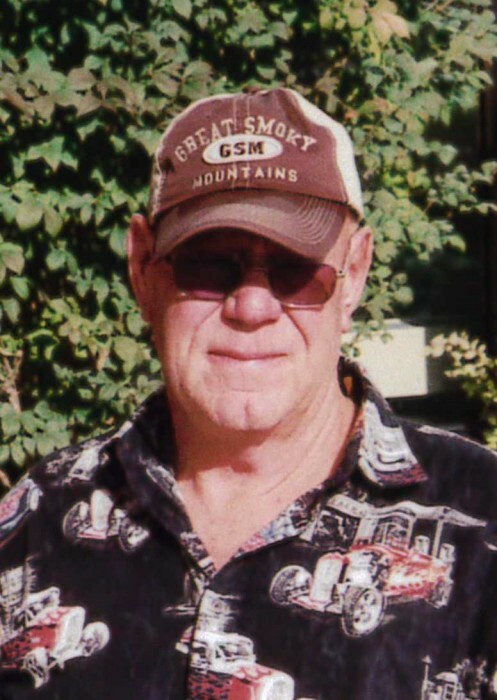 He enjoyed pitching slow pitch soft ball, pitching horseshoes, bowling in his younger years, working on and repairing just about anything, and enjoying the outdoors. Survivors include wife Bonnie of Poynette; son Lynn “Junior” (Shelley) Lytle of Pardeeville; daughter Lisa Lytle (John Spatola) of Madison, four granddaughters, Cassandra, Ashley, Morgan, and Savannah; brothers, Norman (Judi) Lytle of Poynette, Brian (Betty) Lytle of WI Dells, Steven (Dana) Lytle of DeForest, and many nieces, nephews, other family and friends. He was preceded in death by his parents, his father and mother-in-law, two brothers-in-law and a nephew. A celebration of Lynn’s life will be held Sunday, March 31 from 3 to 6 PM at Grasse Funeral Home, 119 Industrial Drive, Pardeeville. Full military honors will be presented by the Poynette American Legion Post 271. The family would like to extend a special thank you to the caring staff of SSM Hospice for their care of Dad.